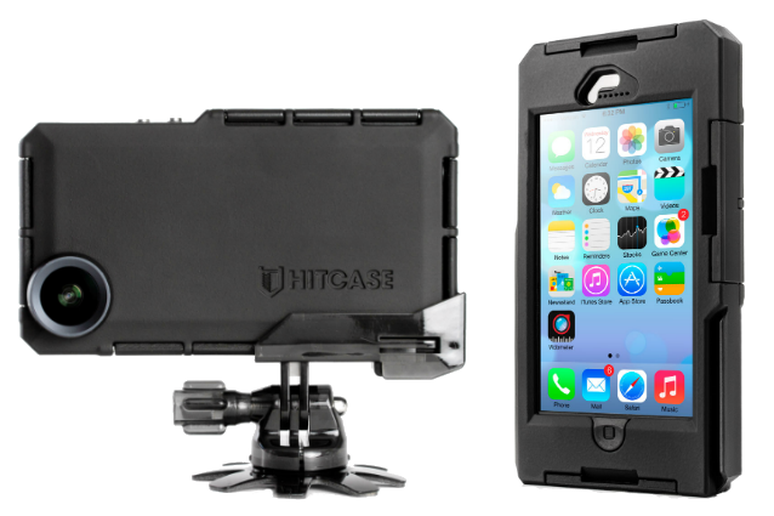 While it can’t touch the GoPro Hero 3, the heavy-duty Hitcase Pro does a respectable job of turning your iPhone into an action cam. The case, with a built-in wide angle lens, is shock-absorbent, drop-proof to 2 meters and waterproof to 33 feet, all while giving full access to the phone’s normal functions. It comes with a GoPro-compatible mounting system. Available for iPhone 4/4s and 5/5s. 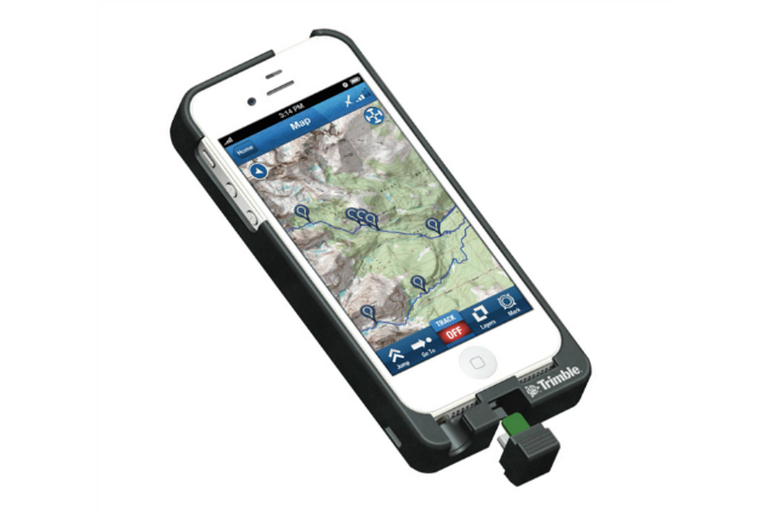 Worried about getting your phone wet while shredding on the slopes or barrelling downriver? 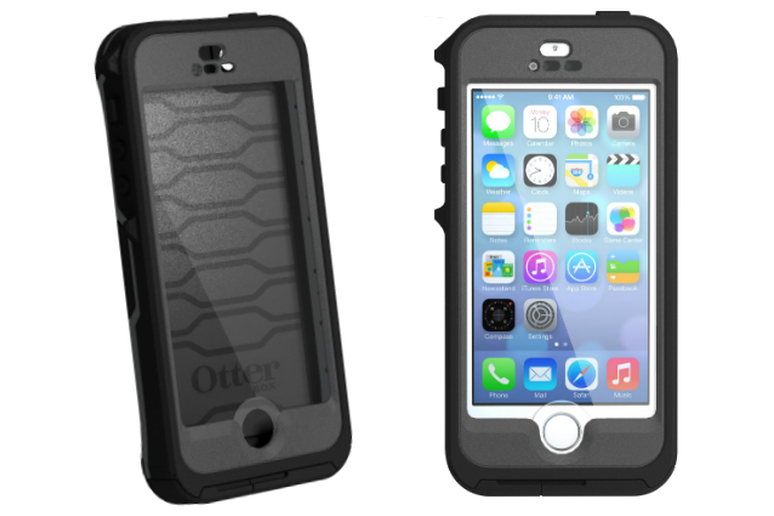 The elements are no match for the Preserver series of smartphone cases by OtterBox, which can be submerged in 2 meters of water for up to 30 minutes without damaging your phone. They’re also drop-resistant up to two meters and dustproof. Available now for iPhone 5, and soon for iPhone 5s/5c and Galaxy S4. Stashing your smartphone in your pocket isn’t always the most secure way to keep it handy when you’re on the move—hence the popularity of armbands—but not all bands can fit your phone's armor. 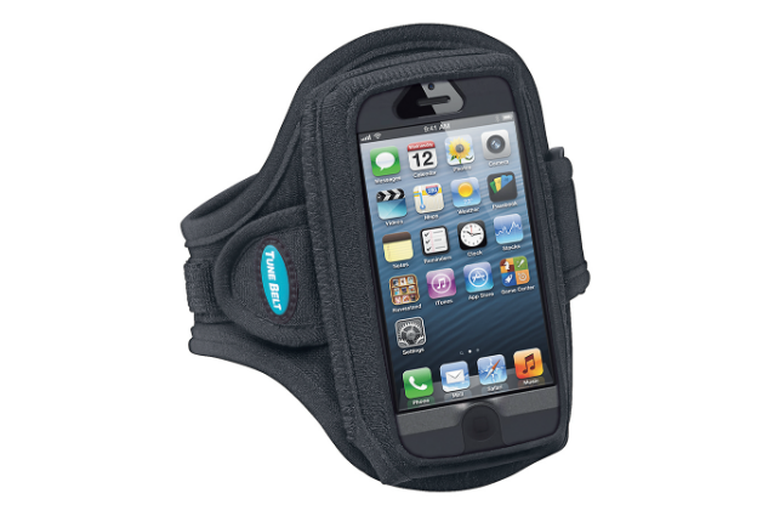 There's no need to sacrifice security for convenience with this line of neoprene armbands: Tune Belt Sport has two models that fit a phone already in its protective case. Although this line is designed around OtterBox cases, any slim case will fit. Make sure you buy model AB84 (for iPhones) or AB85 (Android) to ensure case compatibility. Now, we’re not saying you should be rocking out to your favorite tunes while you raft the Grand Canyon, but with these headphones you could. 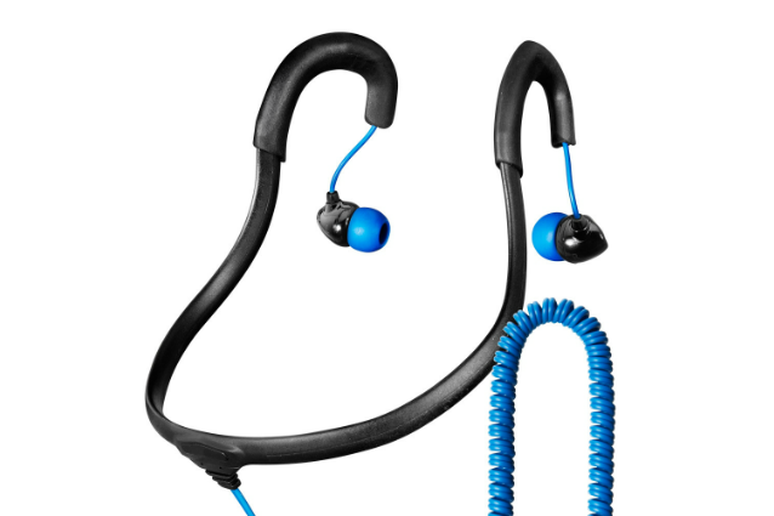 Also good for vigorous activity outside the water, these fully submersible buds come with a selection of five fitted earplugs, a neckband for stability, and a coiled cable to prevent tangles. If you’re addicted to activity tracking apps like RunKeeper, Strava and MapMyHike, but also want to keep tabs on your vitals, this heart rate monitor by Wahoo Fitness has you covered. 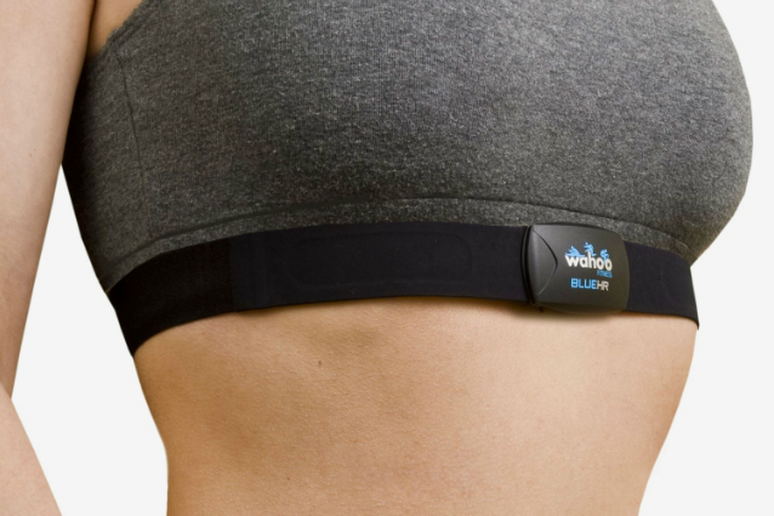 It straps around your chest and communicates with your phone via Bluetooth, tracking heart rate, calories burned, distance traveled, speed and more. You’re phone’s GPS doesn’t always work in the backcountry, and fumbling with paper maps can be a pain. The upcoming TopoCharger by Trimble Outdoors comes with a removable chip containing a detailed topographical map of your state (up to 1:24k). It also doubles as a protective case and battery pack that extends your phone’s life for one extra charge. Available later this year. There aren’t outlets where you’re going, so you’d better bring your power with you. This rugged battery pack is waterproof, dirtproof and shockproof—important features if you like your adventures to be, er, adventurous. 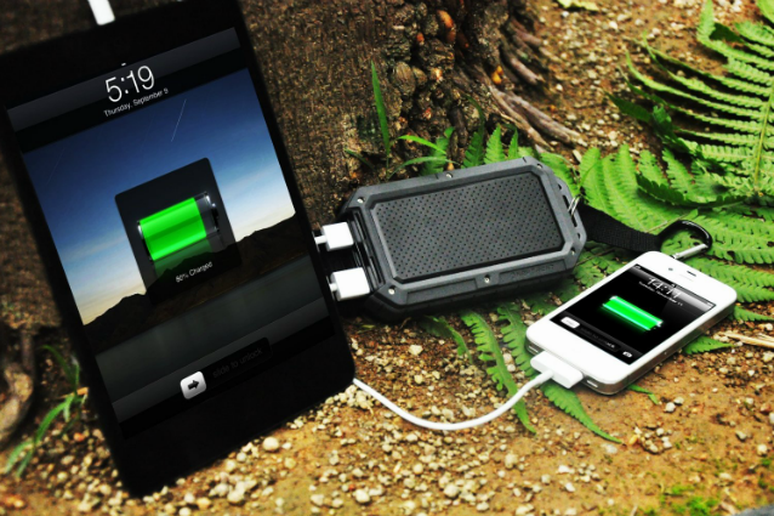 Can charge two devices at once and holds enough power for nearly seven full iPhone charges. Don’t worry about forgetting to pack a power cable. 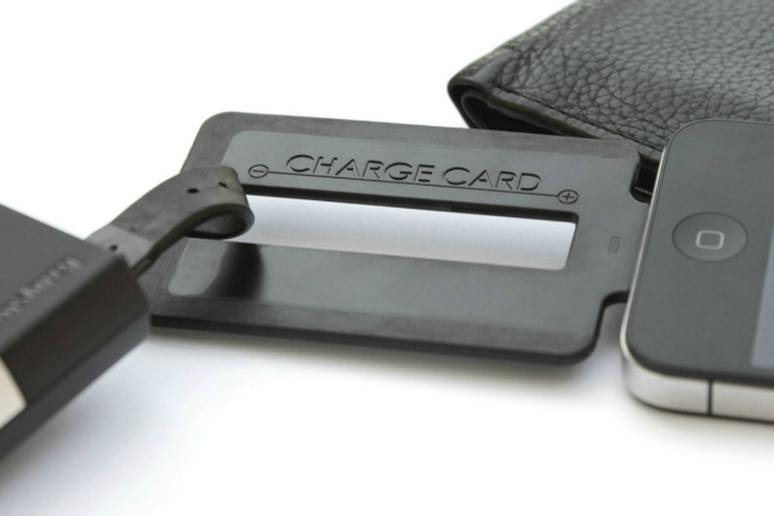 This stylish credit card-sized “cable” fits in your wallet and will connect your smartphone to any USB port for charging or syncing. Available for Android, late model iPhones and iPads. Take the party with you wherever you go. 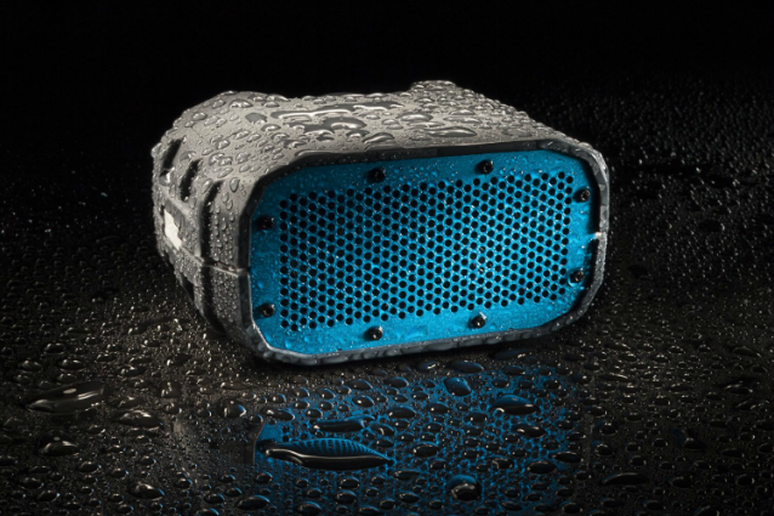 This portable Bluetooth speaker can withstand both jets of water and bumpy rides while continuing to deliver quality sound for up to 12 hours. Also doubles as an external battery pack. 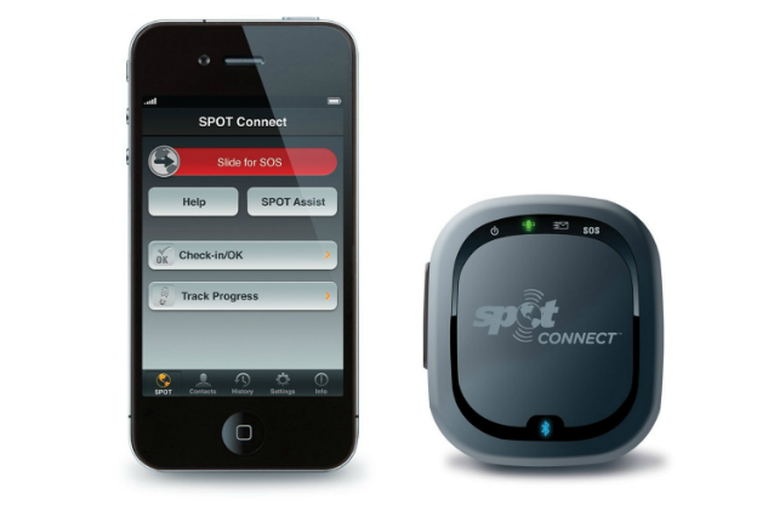 Whether you’re going backpacking, canoe camping or even just driving through a no-reception zone, this Bluetooth-enabled gadget turns your mobile device into a satellite messenger, so you’re never truly out of range. A $100 annual subscription lets you send messages, share your GPS coordinates on Facebook and Twitter, and has an SOS function that broadcasts your coordinates to emergency responders. An additional $50 a year lets you track your progress on Google Maps. Unless you’re a whiz with a DSLR, chances are you use your phone as your primary camera. If you want to take photos in low light or, you know, be in the picture yourself, you need a way to mount your phone on a tripod. The GripTight attaches to standard tripods and, unlike many other phone mounts, works with any phone, with or without a case. 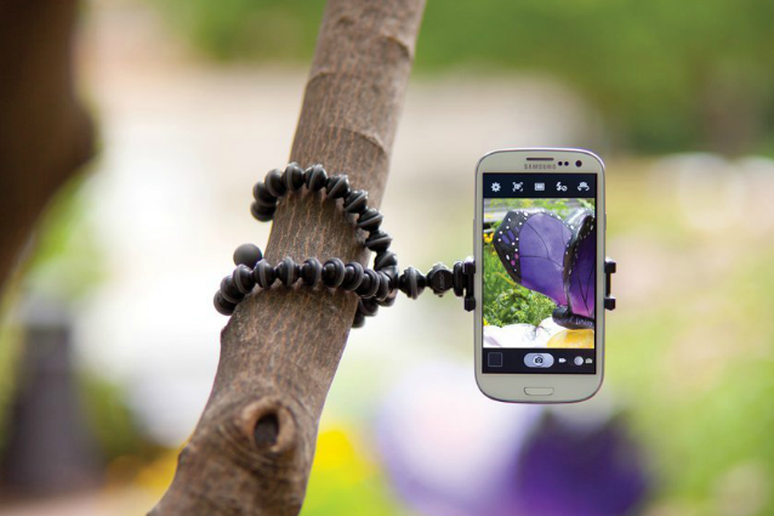 Paired with the GorillaPod bendable tripod, you can stabilize your phone almost anywhere. On second thought, even if you are a photo freak, you might want to ditch the SLR on your next outdoor outing in favor of these tiny detachable lenses. This set of four—including telephoto, wide angle, fisheye and macro lenses—attach to your phone with a circular magnet that won’t hurt the device. 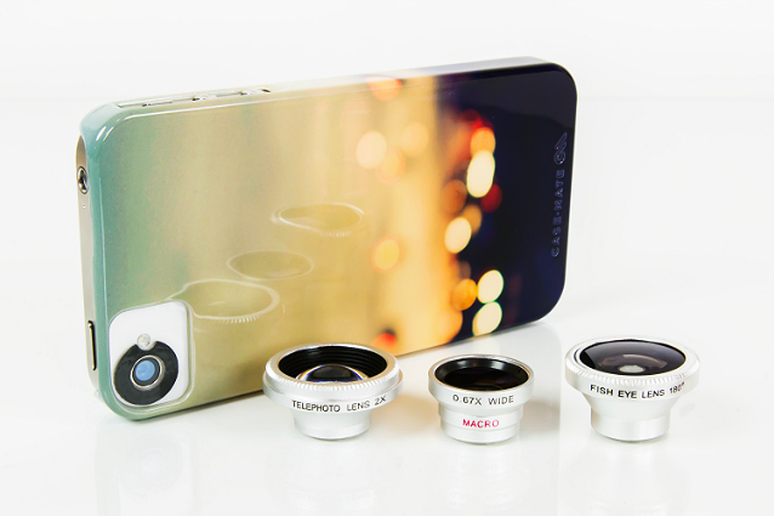 And unlike worthy competitors like the Olloclip, these Photojojo lenses work with any smartphone, even with a case.